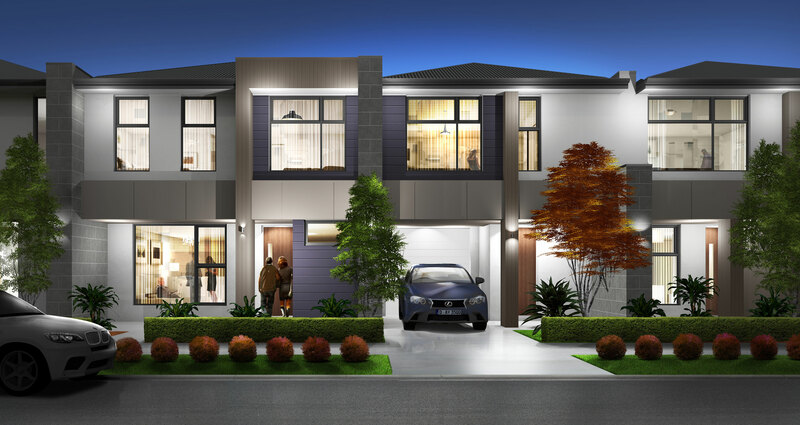 Metro Property Development’s Lawton Crescent townhouses located in the trendy suburb of Woodville West have been a hit with buyers eager to snap up their opportunity to own their own home. With only three remaining townhouses available, the properties at Lawton Crescent are affordably priced, starting at only $460,000 for a three bedroom home. The stunning Bosworth, Hamley and Mayfield homes by Metro Property Development are now open to view at Minters Fields, Mount Barker. Metro Property Development’s Director Steve Weightman said the new display homes present an opportunity to further promote the company’s various home options. 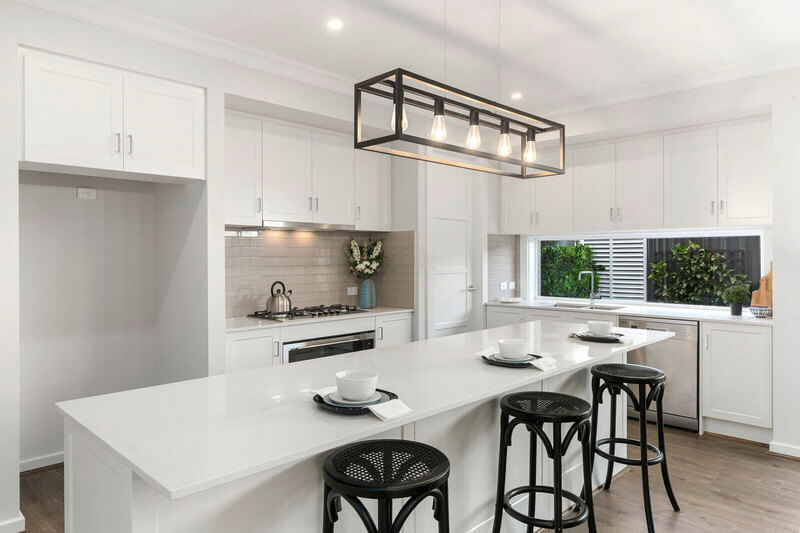 Demand for new property in the highly sought-after area of Paradise in the north eastern suburbs, has seen Metro Property Development launch new homes to the market. The Ellison, located close to the Paradise Interchange, is your chance to have your own slice of paradise with a stylish and modern low maintenance home perfect for those with busy careers or social lives.